At this point in our Google Pixel and Pixel XL coverage, we’ve pretty much talked about it all. We unboxed the phone. 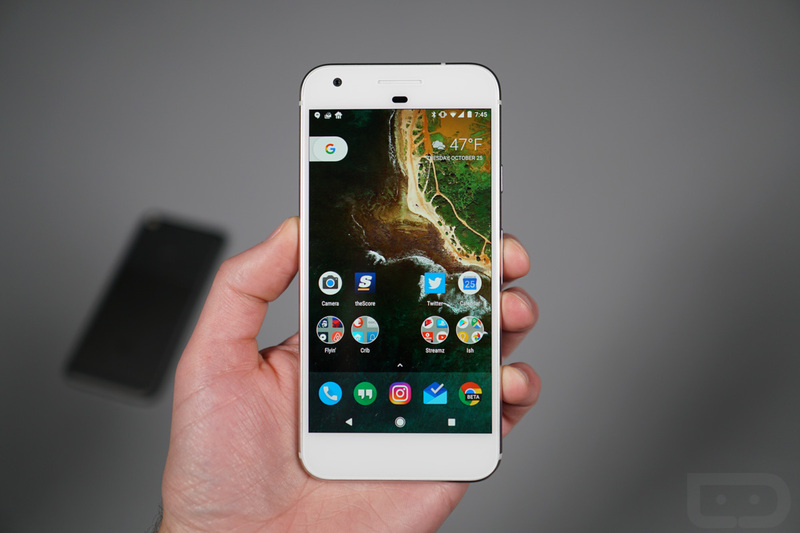 Posted our full Pixel review. Told you the first 10 things you should do. Gave you 5 reasons to buy one. We even reviewed the camera. But before we unplug from Pixel a bit and get on to the LG V20, we have to give you 25+ Pixel tips and tricks. In this clip, we’ll talk through some of the best features of the Pixel and Pixel XL. From using Night Light mode and Google Assistant to opening the camera with the double-press of a button and flipping to selfie mode with a wrist twist, we cover a lot here. We also dive into app shortcuts, tweaking your quick settings tiles, accessing current weather from the home screen, and utilizing the fingerprint gesture that allows you to access notifications.